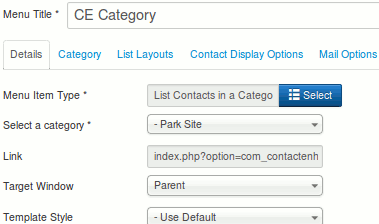 List Contacts in a Category - Ideal Extensions for Joomla! Click the Menu Item Type Select button and then click the List Contacts in a Category link under Contact Enhanced. 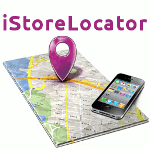 whether or not to display the category's title, description, image,..